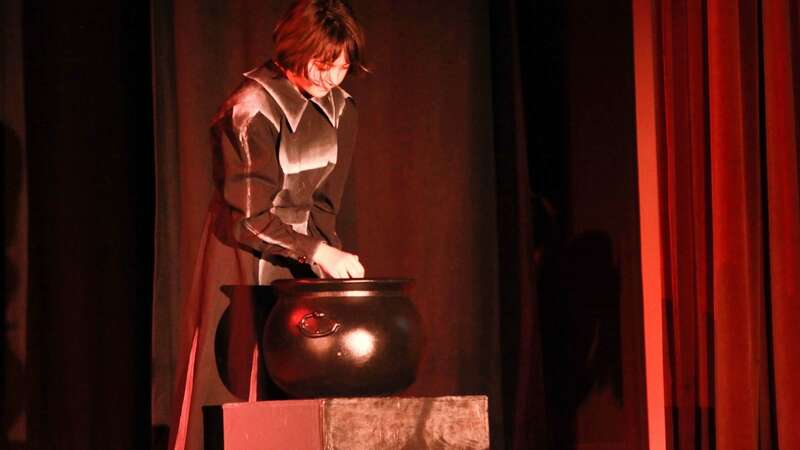 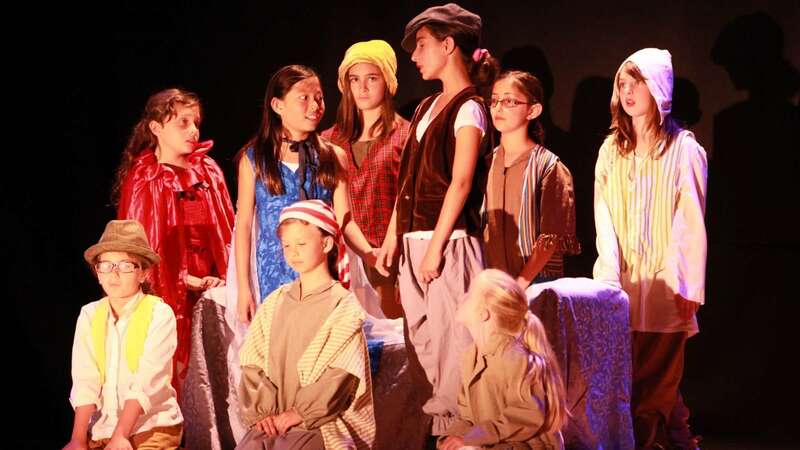 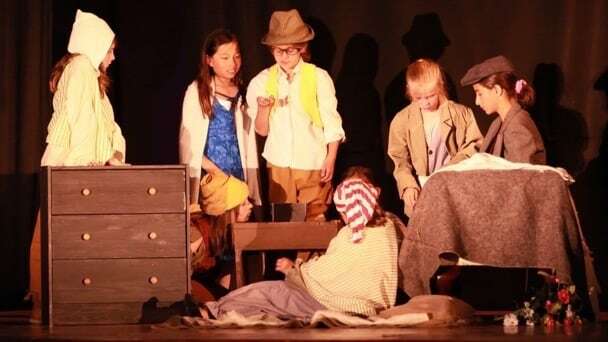 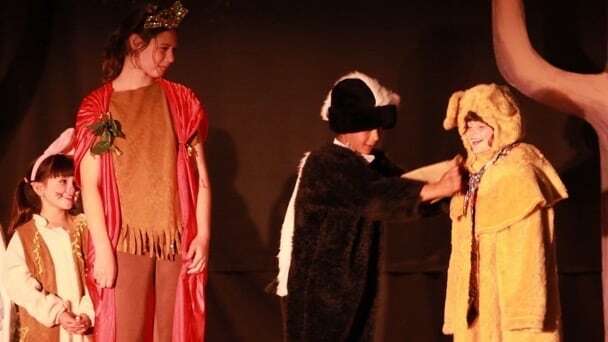 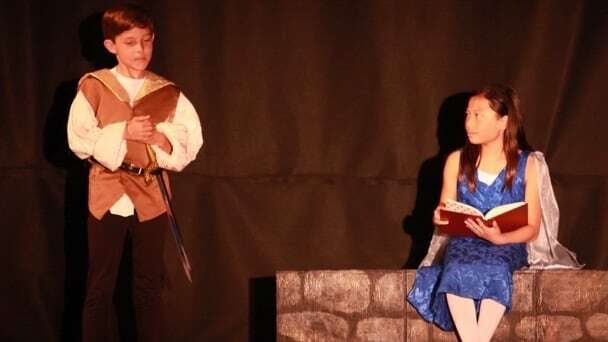 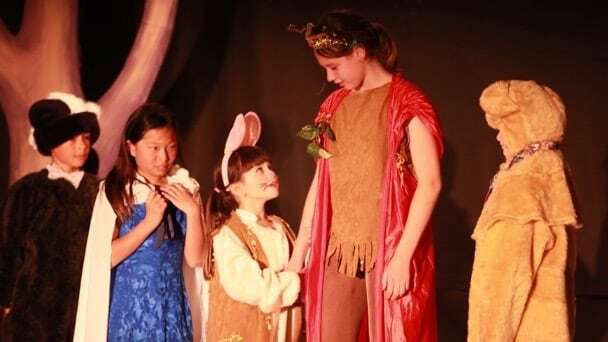 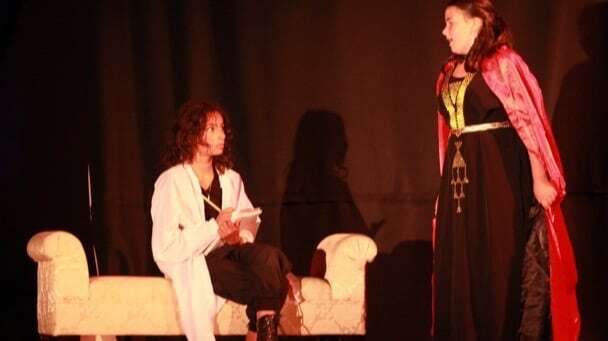 Our second TYR production (still under the umbrella of Alameda Children's Musical Theater) was also our first show of primarily original material. 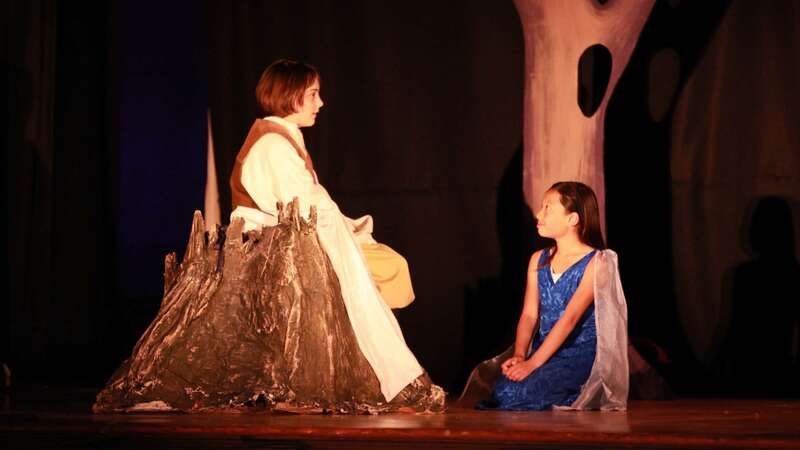 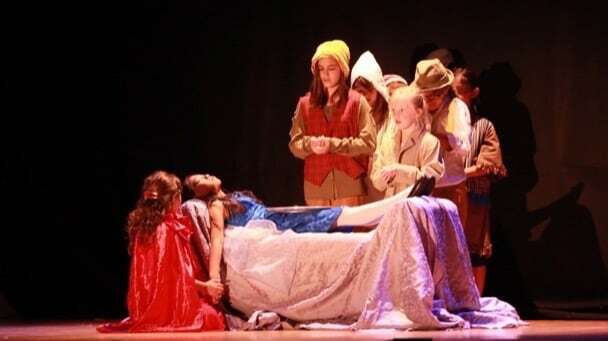 With a script written by our own Tyler Null, and music largely adapted and arranged by Jordan Best & Tyler Null, Snow White was an ambitious and unique take on the classic tale. 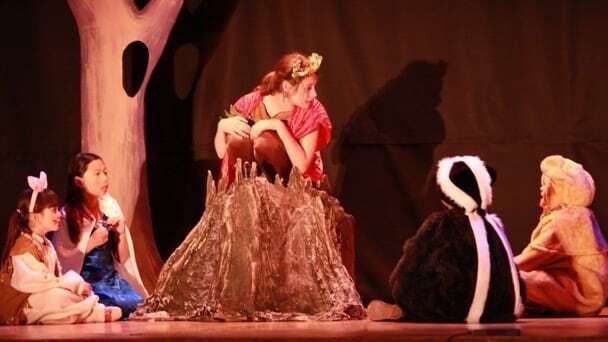 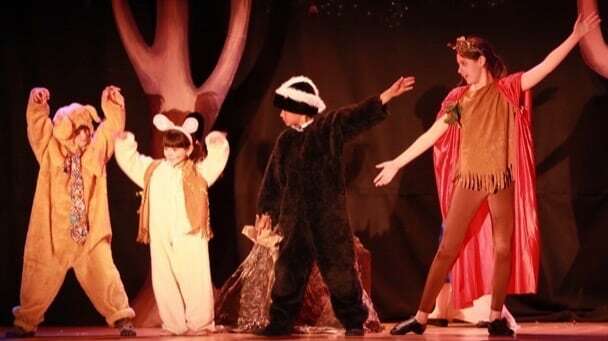 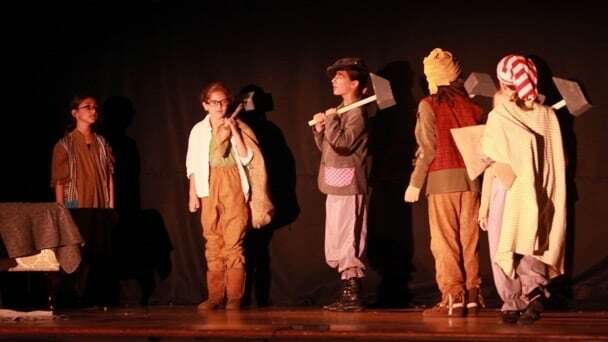 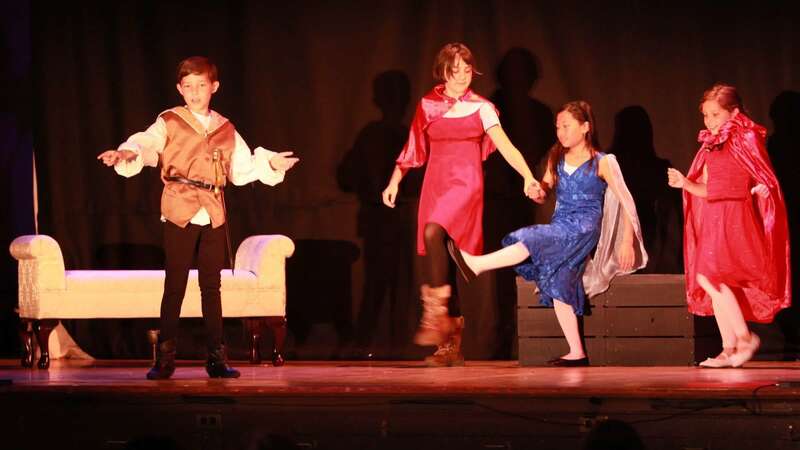 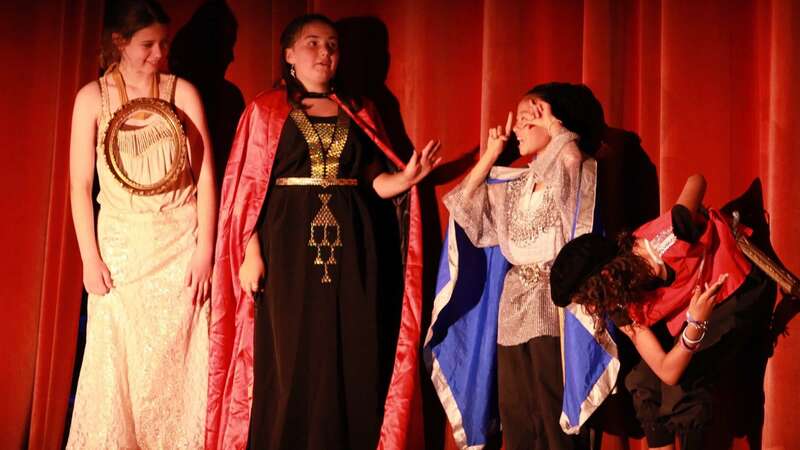 Our production featured a large cast of complex and distinct characters, including a Bear with a phobia of humans & an obnoxious overly-confident Prince Charming, and portrayed the Dwarfs as a charming but dysfunctional family unit of individuals with differing hopes and dreams. Expanding from the two classes that were started the previous fall for Willy Wonka, Snow White featured five different classes, and almost tripled our student total. 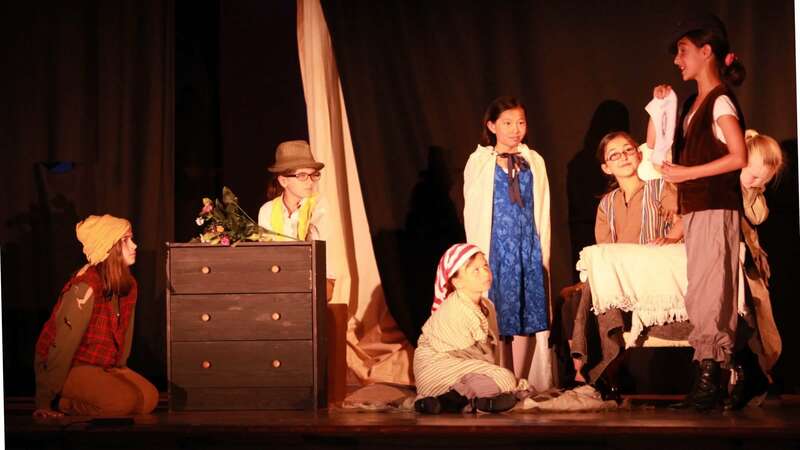 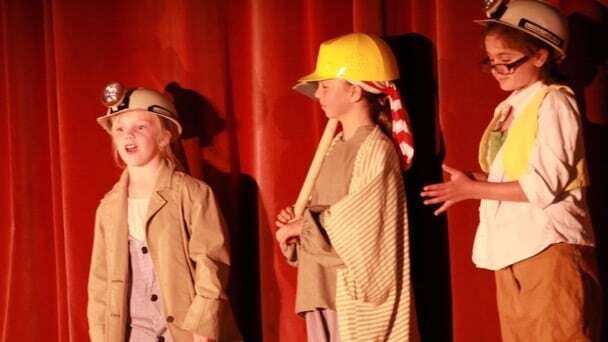 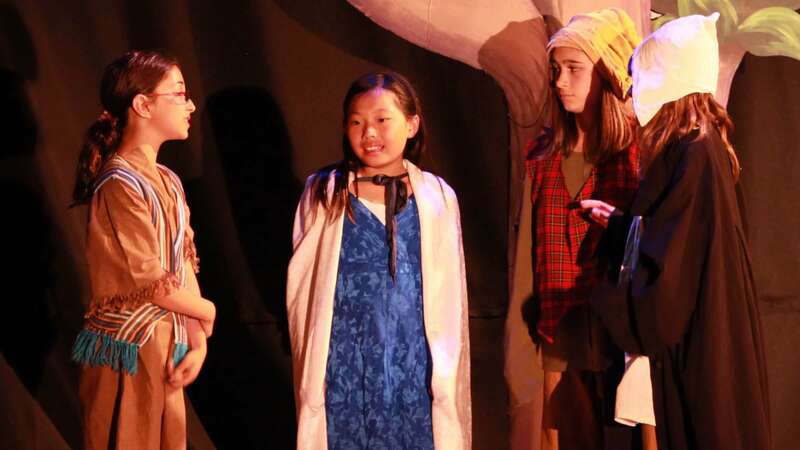 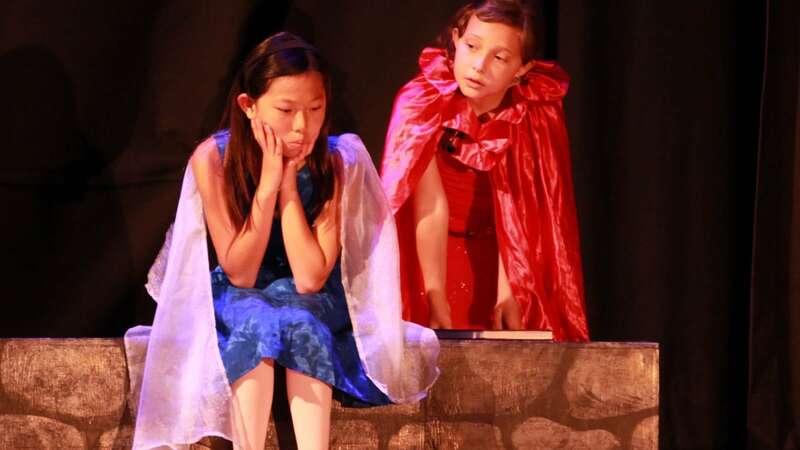 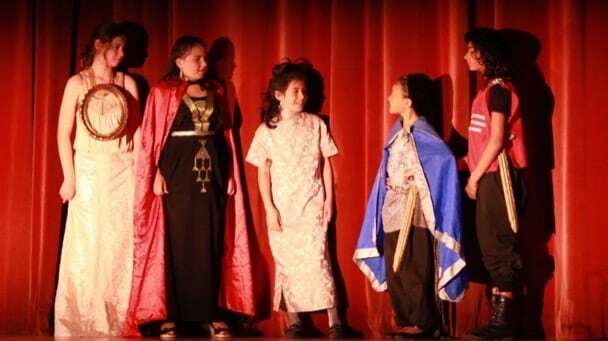 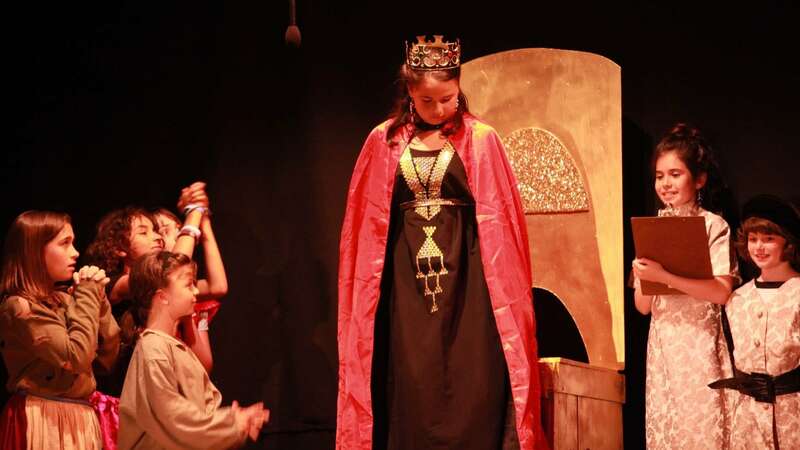 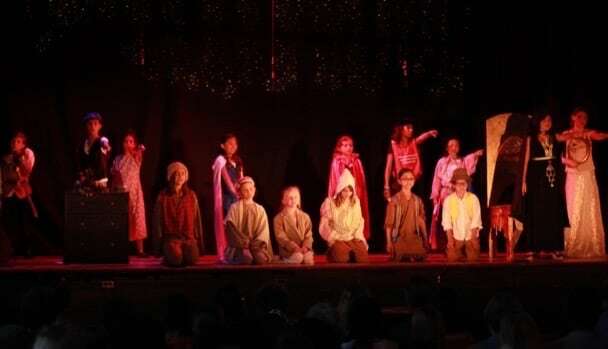 The classes were all an absolute blast, and the amazing kids — many of whom had never even seen a play before — felt like instant stars as they were greeted by uproarious laughter and deafening applause. The climax of the show, featuring an unexpected battle between Prince Charming and Snow White herself, received show-stopping cheers almost every night.